An intimate luxury hotel experience in the heart of downtown Juneau. Originally built in 1915, the historic Jorgenson House has been transformed into an elegant, boutique family-owned Bed & Breakfast and private event space located in a quiet, authentic downtown Juneau neighborhood. Stay in one of four tranquil guest suites, each of which includes a private bath, gourmet breakfast & a detailed touch of Alaska history. Just a short walk to downtown Juneau provides access to waterfront restaurants, shopping, hiking trails and gym facilities. The Jorgenson House offers an intimate, luxurious and customized Alaskan experience. Each of our four rooms will give you a peek into the past while providing a luxurious and accommodating space to retreat to at the end of an adventurous day exploring the Last Frontier. 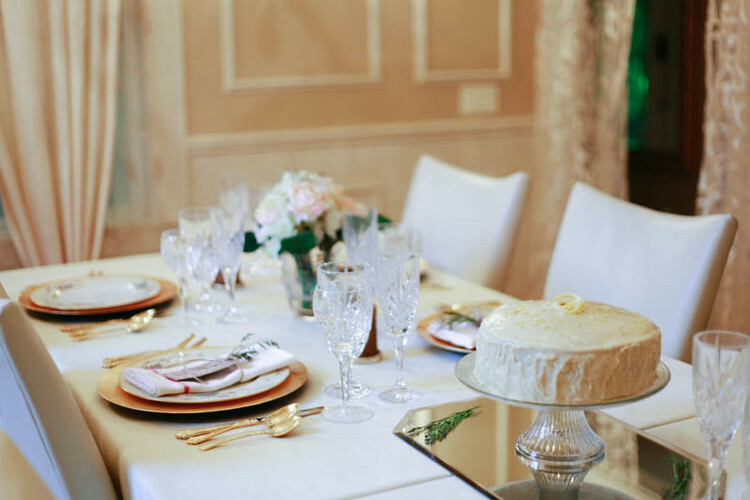 The Jorgenson House is the perfect place for your wedding, private party or business meeting. Indoor and outdoor catering available. Call for availability.